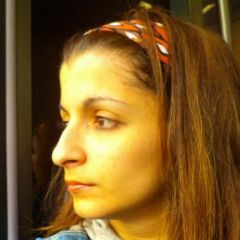 Menna Alaa, Egyptian journalist who was assaulted by angry mob earlier in 2013 losing her camera during her reporting, is using Indiegogo calling for help to buy equipment to help her document the ongoing events in Egypt. 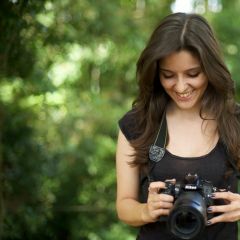 Menna Alaa is a Cairo based freelance journalist and student who has been covering events in Egypt as they escalated. 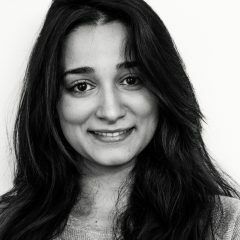 Menna has made sure that she takes the risks in Egyptian streets in order to make sure that the voices of protesters are heard whether through videos or photos. Over the escalating events, Menna risked her life in order to show how events unfolded while bearing in mind that the audience need to see truth as it really is. Now the Egyptian political sphere is being reshaped and the need for independent, honest, and objective journalism is now a must. As an aspiring journalist and journalism student, Menna would appreciate it if you would help her buy new equipment so she reports back on ground as soon as possible. Inspiring. But can you elaborate on the relationship between GlobalVoices and Menna Alaa? Very dubious that you advertise your own contributor, and then don’t address a request for clarification. Global Voices seems to be one-way voices only.